Venus entering brainy Gemini on Monday (through July 17) can bring out your inner flirt, teacher, comedian or poet while socializing. The New Moon in Cancer on Friday brings a new cycle of opportunities. 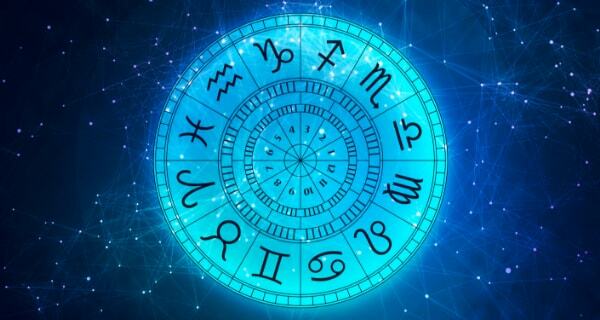 Just be mindful of the midweek Mars-Uranus opposition, which can prompt an outburst if you’re stressed. 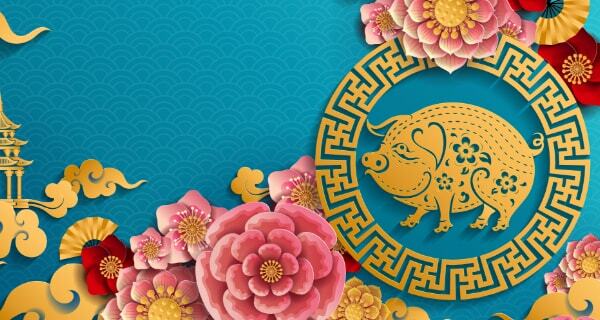 This weekend, homey trysts and family activities are favored on Saturday, while a Venus-Neptune square may evoke some mixed messages on Sunday. Best days for socializing: Monday, Thursday and Saturday. Here’s your love horoscope! 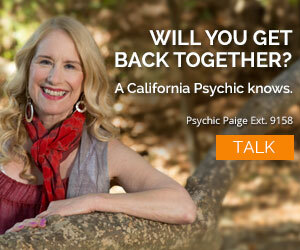 Call California Psychics today and get a love reading from a live psychic! Verbalizing your feelings and ideas during Venus in Gemini is sure to attract potential paramours or sweeten your current relationship. Romance can be found while traveling or taking a class. Watch your temper midweek. The New Moon brings a new cycle of activities that focus on your home life. Entertaining at your abode will bring delight on Saturday. You’re likely to attract someone who shares your values during Venus in Gemini. Also, networking may bring a moneymaking opportunity. An idea that comes to you around the time of the New Moon may influence your direction. It’s time to share your ideas too. A getaway with your sweetie or friends is favored this weekend. 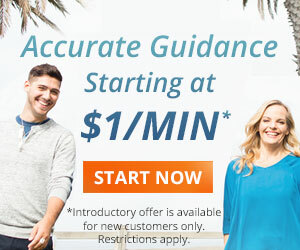 There’s something you need to know before you take that trip with your sweetie or friends. You’ll find out what it is when you call Psychic Ginger ext. 9344! Venus in your sign intensifies your attractiveness and inspires you to share what’s in your heart. 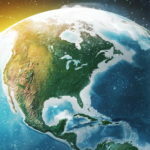 Money will come more easily too, especially after the New Moon, which brings a new financial cycle during the next two weeks. Romance can be found online on Saturday, but you’ll need to seek clarity in love on Sunday. A former friend or lover may contact you during Venus in Gemini, or you may just be thinking a lot about past relationships. Your intuition about people will guide you and provide insights. You’ll likely get irritated easily on Wednesday. The New Moon in your sign will heighten your confidence and lead you to a new (or improved) path. Is your intuition telling you something and you’d like conformation? Psychic Braxton ext. 5699 knows what to make of your suspicions. New friends and social opportunities, along with activities enjoyed with current friends, will be the gift of Venus in Gemini. A friendship may turn romantic or you may meet someone special through a friend or group. The New Moon illuminates your intuitive powers and brings insights about the past, especially during the weekend. 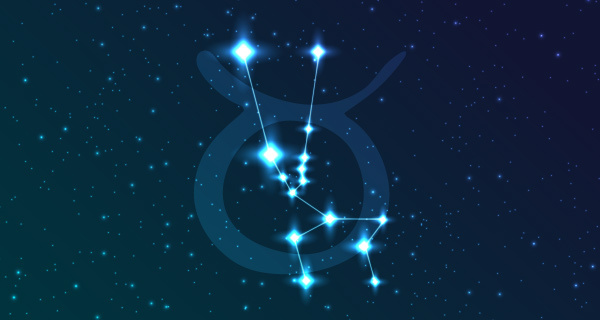 Venus in Gemini may bring an admirer through an activity connected to your work, or you may meet someone interesting through a colleague. Networking will help advance your career. The New Moon can bring an opportunity through a friend or group project, especially on Saturday, an excellent time to meet new people. Socializing with people who have an intellectual or spiritual affinity with you is the focus of Venus in Gemini. You may meet someone special who has family from afar. The New Moon brings a new career cycle during the next two weeks, so seek out opportunities to advance your work. A public event may bring an admirer on Saturday. Will you get promoted, or should you start looking for a new job? 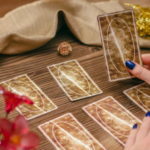 Get a career reading from Psychic Winston ext. 6226 and find out! Venus in Gemini can sweeten intimate encounters while bringing up a relationship issue that needs healing. It can also evoke your deepest desires and fears about love. The New Moon encourages you to deepen your knowledge or spirituality. Adventure beckons too. An exotic or upscale locale will ignite romance on Saturday. Venus in Gemini transiting through your partnership sector can inspire some romantic trysts with your sweetie or help you meet someone compatible. You’ll likely attract people who have a heart connection with you. What’s more, the New Moon can bring more intimacy into your life by shining a light on your sexual desires and/or issues. Romance can be found during Venus in Gemini through an activity that helps others or focuses on health. Just be mindful of overreacting midweek. The New Moon will bring fresh energy to your closest relationship(s). If you’re solo, it will help you meet someone compatible. A partnership-minded paramour may appear on Saturday. Venus in Gemini revs up romance and heightens your desire for fun. You’ll likely meet people who are artistic, charismatic and/or childlike. The New Moon encourages you to improve your daily routine and health regimen. It may also bring a work opportunity. Sunday is a good time for a rendezvous, if you’re clear about what you want. Your talent for creating an enticing ambiance and hosting get-togethers will intensify during Venus in Gemini. Family relationships should flow smoothly (or at least improve). The New Moon traveling through your romance sector can bring a fresh start to your love life. It will also inspire your imagination. Saturday is an excellent time for romance! Believe it or not, all is not lost..God doesn’t bring you this far to leave you,ask Him sincerely from your heart to guide you and give you the wisdom to make the right decisions and steer clear of the wrong ones…you are stronger than you give yourself credit for…you still have a wife who hasn’t left you despite your trials and tribulations…don’t leave her or your child! Negative forces try to claim you but fight it! fight it! fight it! When you think you can’t anymore God Will deliver!!! Believe me…know someone that was going through the same problem also but he has a wife and 4 little ones…felt the same way you do…I gave him same advice..he was assisted by a church until he got a job. DON’T GIVE UP!!! thank you very much to ur guide me and wow, nice and i hope it will come true to be come in my life …. Psychic Faith: Live in Love to Get What You Want Now! Love & Relationship Advice: Is it a Good Idea to Live Together?